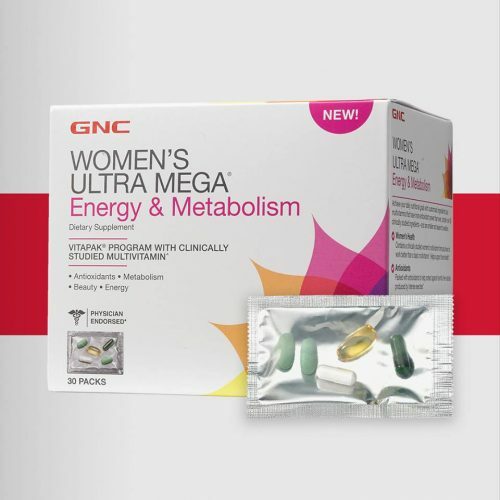 GNC Vitamins & Supplements BUY 2 GET 1 FREE! Monsoon season’s here, which is also the perfect breeding ground for germs and bacteria which in turn lead to water borne diseases that affects a lot of people, and this is exactly the reason why you should load up with vitamins to protect yourself from getting sick. 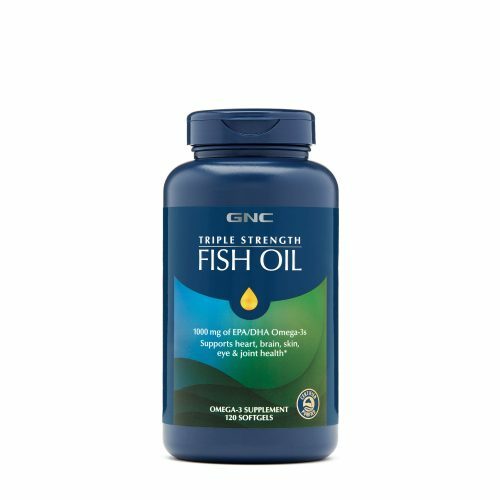 GNC is currently having a BUY 2 GET 1 FREE offer, including signature products such as Fish Oil、Women’s Ultra Mega、DHA 1000, etc. Mix and match your very own wellness solutions and supplements and buckle up to fight against flu season!